Sleeping With Sirens are proud to announce a headline tour of the UK and Europe next February and March 2016. The tour will be the first time back on our shores after the hugely successful, sold-out worldwide co-headliner with Pierce The Veil earlier this year. Produced by John Feldmann (Good Charlotte, Panic! At The Disco), new album Madness is the follow-up to 2013’s acclaimed Feel, which debuted at #3 on the Billboard Top 200. Now, Sleeping with Sirens, fronted by Kellin Quinn, return with a vibrant and unabashed collage of melodic pop-rock perfection, punk aggression and vulnerable soulfulness. 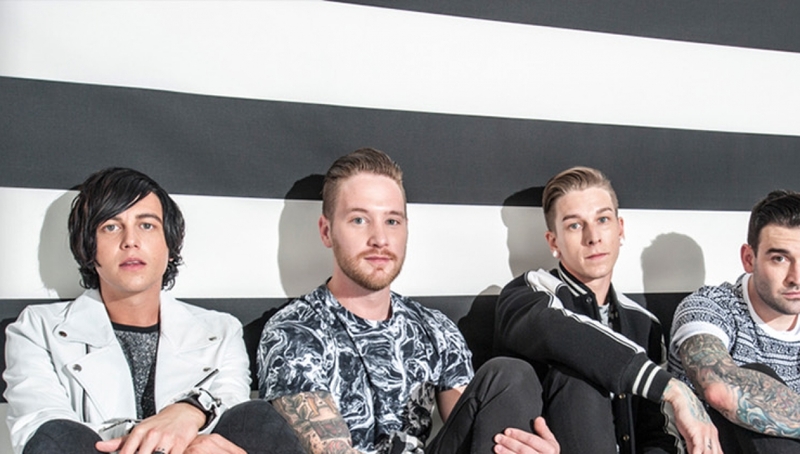 With total album sales well over 720,000, 115 million album streams, 145 million YouTube views, millions of social media followers, and consistently sold-out shows since 2012, Sleeping With Sirens show no sign of slowing down.